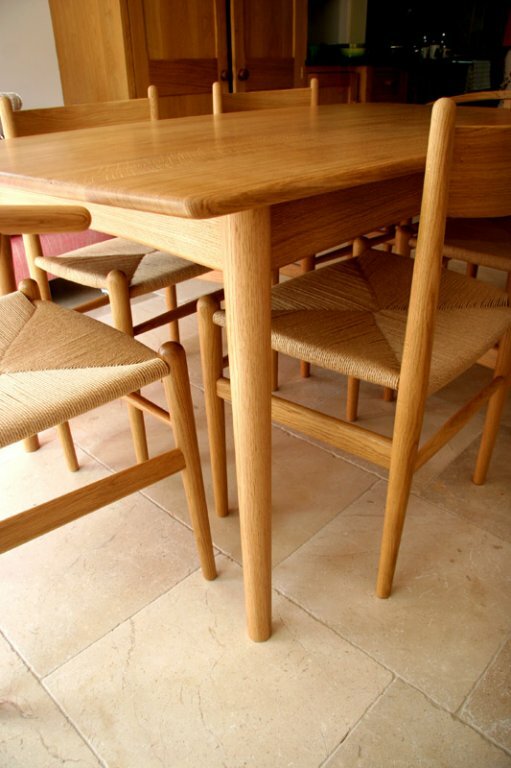 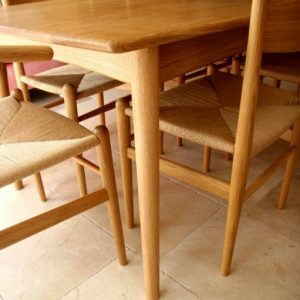 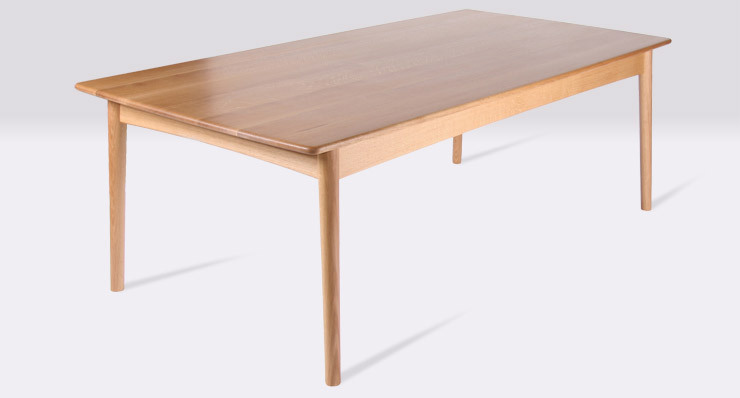 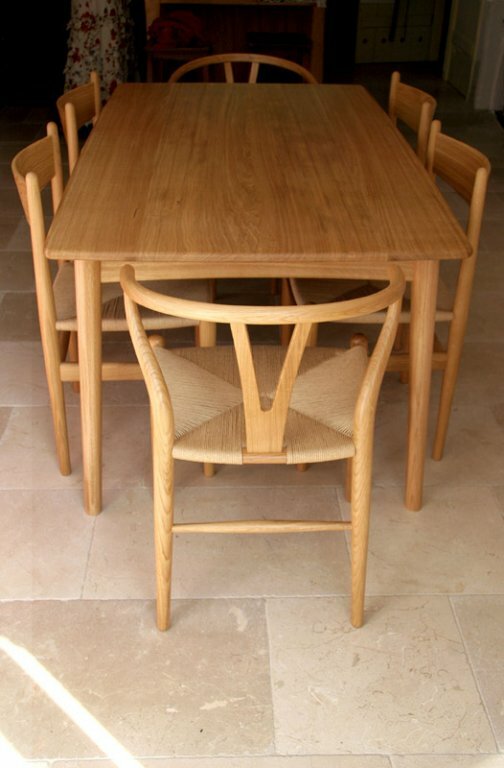 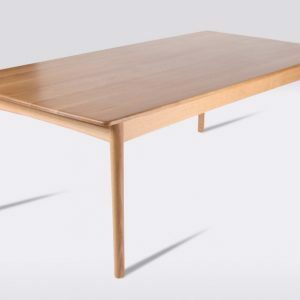 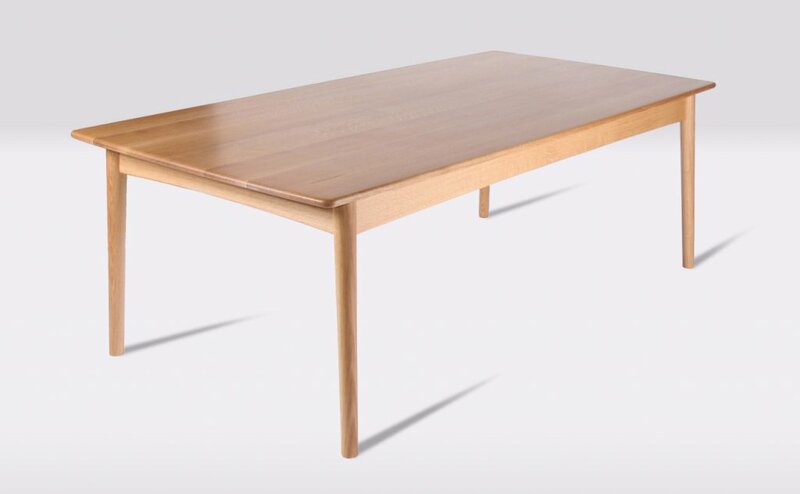 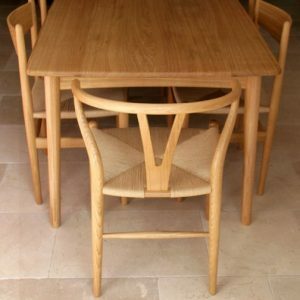 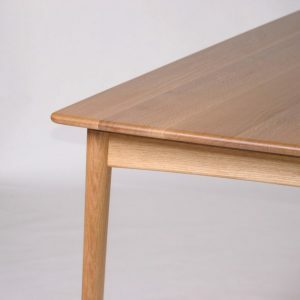 Description: The table was designed to go with a set of ‘Hans Wegner’ chairs that Melanie had already ordered. 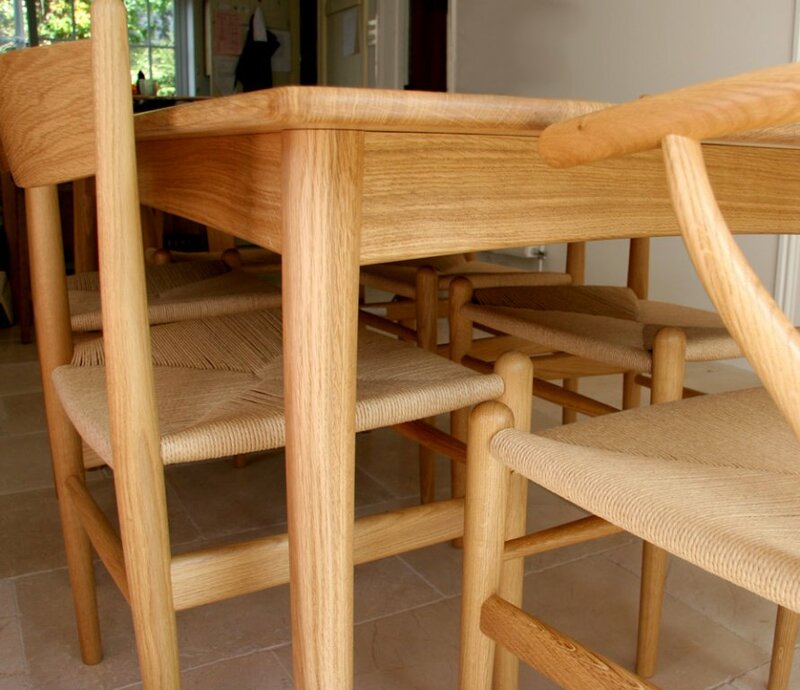 I initially made a table to seat six people and when the family moved I made an eight seater version. 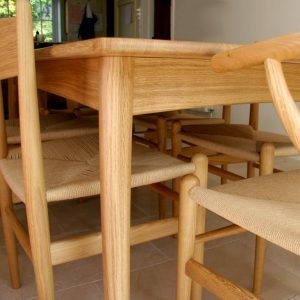 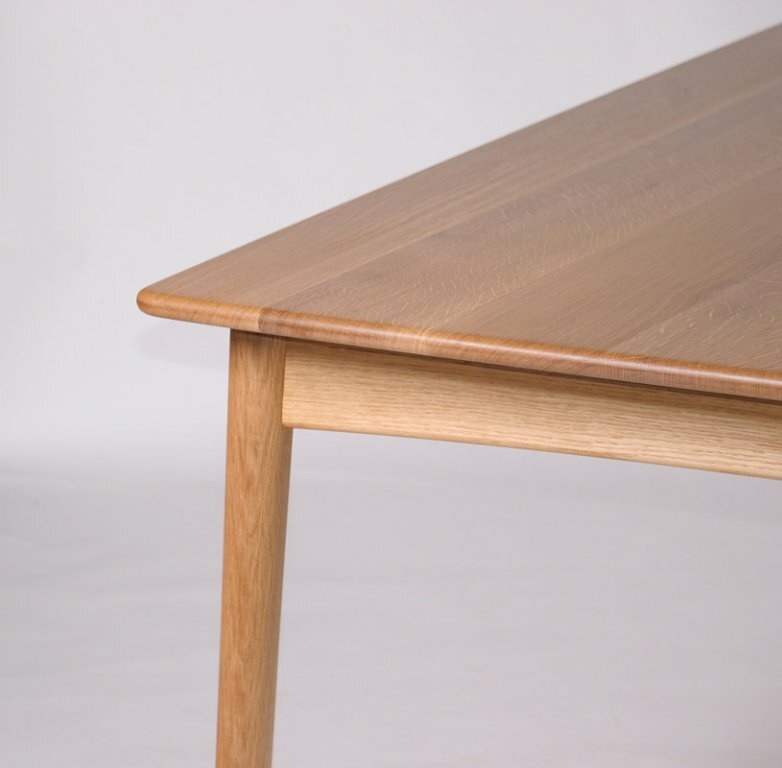 Finish: The frame is finished in Danish oil and the top finished in Timbertect.